Should You Ghostwrite for a Pro Se Litigant? For a growing number of legal practitioners and courts, the answer to the title question is a resounding yes. What matters most is how you do it. After all, it would seem contrary to ordinary logic to discourage attorneys from assisting pro se litigants. And on that premise, some law practices have even started focusing on providing unbundled legal services as a way to provide better access to justice. 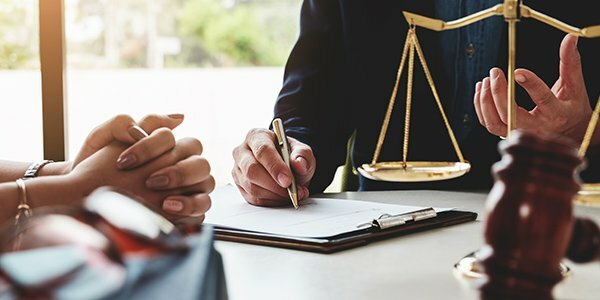 Preparing a pleading or other document on behalf of a pro se litigant generally will not violate any ethical duties, though some states do require pro se pleadings to explicitly state whether attorney assistance was received, or you may have to even sign the filing. For landing the modern DIYer client, offering unbundled legal services could truly prove to be beneficial. Surprisingly, it may just be a matter of rebranding some usual law firm offerings. There are quite a few different kinds of unbundled services that can be provided on different cost bases. The real trick is knowing when offering unbundled services, or ghostwriting a pleading, will be appropriate. For some clients, unbundled legal services could lead to future exposure. While you may charge an hourly rate for services, you need to always be on the lookout for how your unbundled services might be used to exploit the court, violate rules, or cause other harms. While everyone deserves proper legal representation, it's probably a good idea for attorneys to run more than a quick Google search on any potential client whom they plan on helping "behind the scenes." It is not uncommon for vexatious litigants to seek attorney assistance on the side to prepare boilerplate that will get reused over and over again. And while an attorney may not be able to control how a client behaves post representation, being cautious about whom you do unbundled work for is just a smart idea.